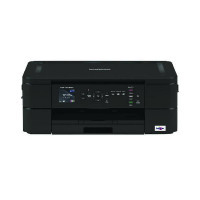 Print, copy and scan with this Brother DCP-J572DW A4 colour inkjet printer. 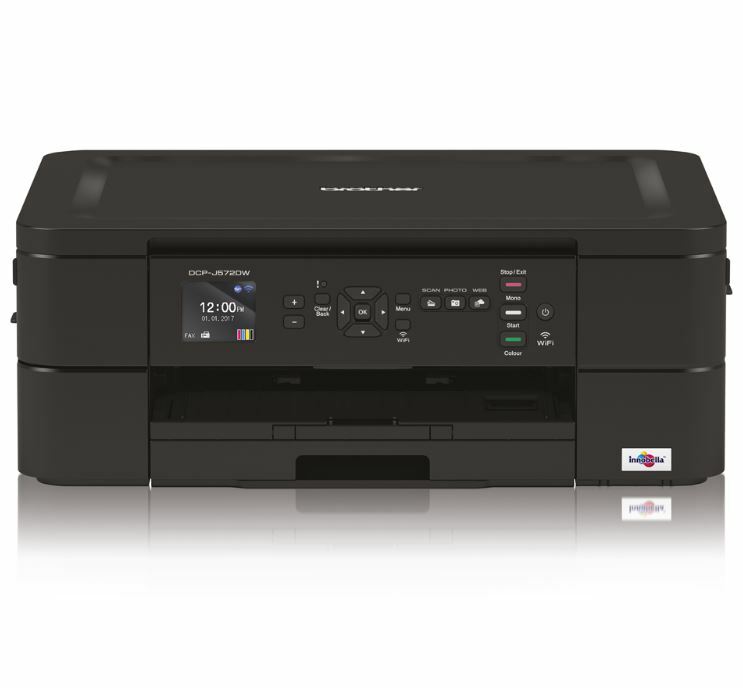 Wireless connectivity allows you to print directly from your digital camera, USB memory stick, media card or mobile device via the Brother iPrint&Scan app. Scan and copy multi-paged documents easily with the 20 sheet automatic document feeder, with rapid print speeds of up to 12ipm (mono) or 10ipm (colour). 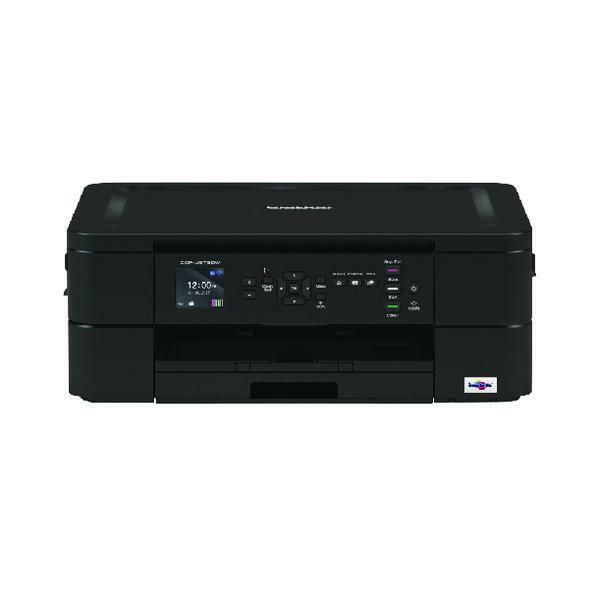 The printer also features duplex printing as standard and a user friendly 68mm LCD touchscreen display.